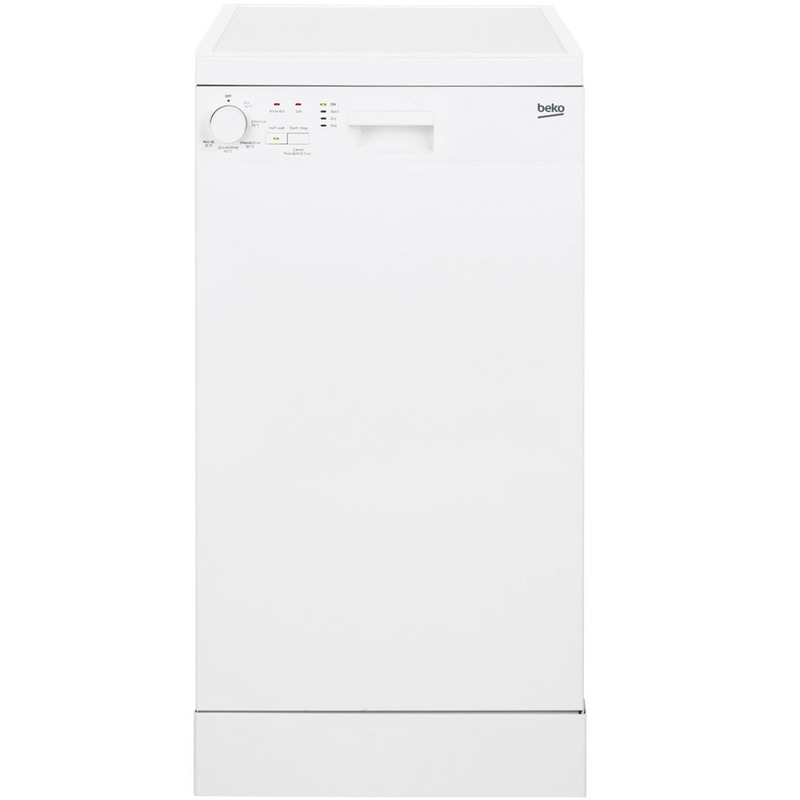 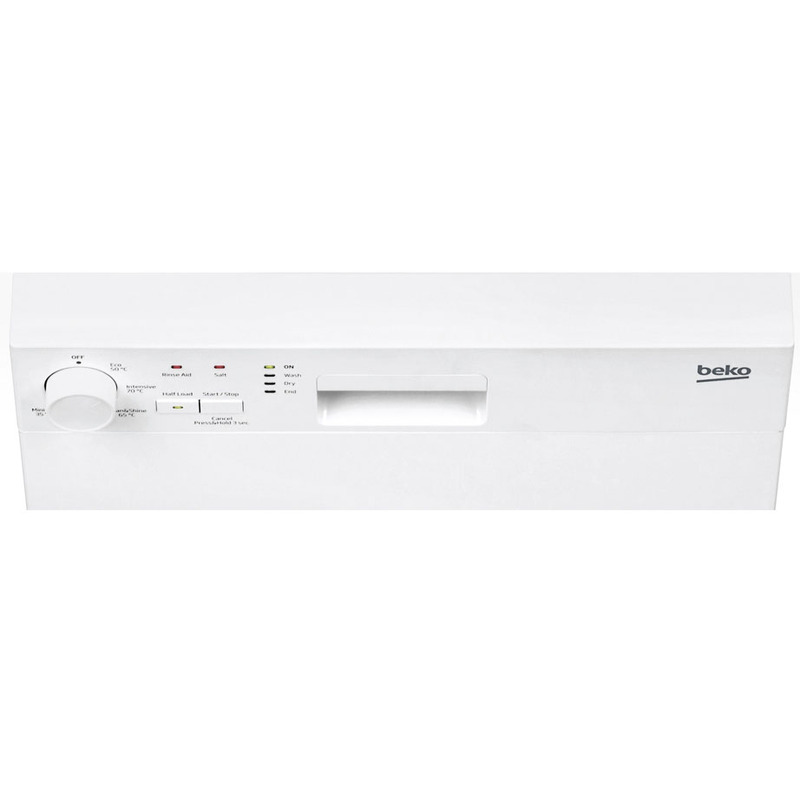 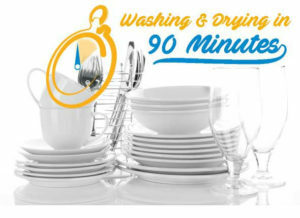 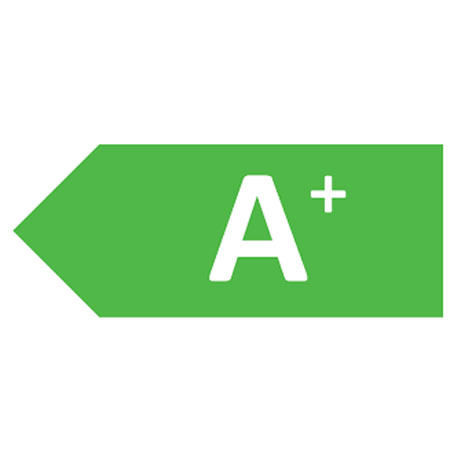 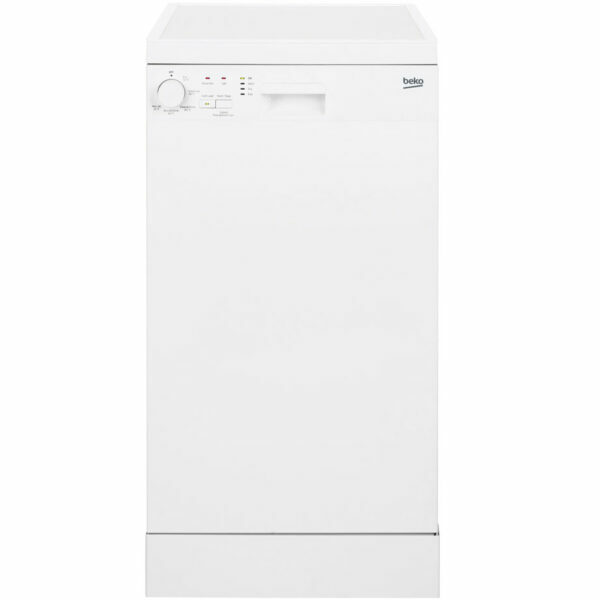 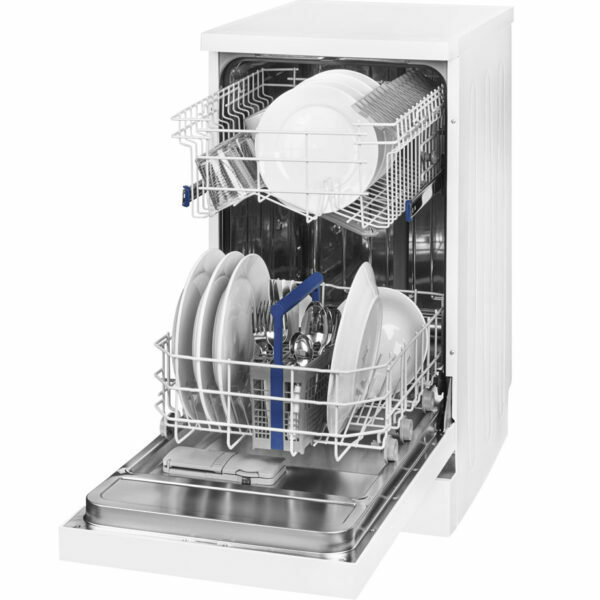 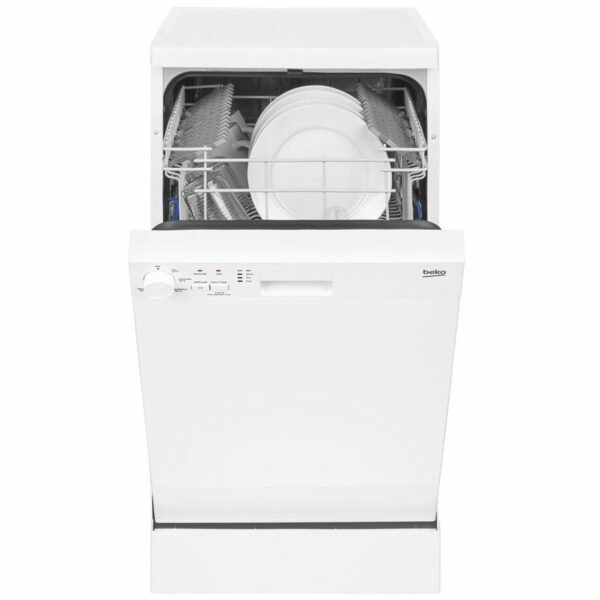 This Beko slimline dishwasher is Perfect for when space is at a premium, this energy efficient slimline dishwasher comes with a choice of 5 programmes, including our quick Mini 30′ programme which washes a full load in just 30 minutes. 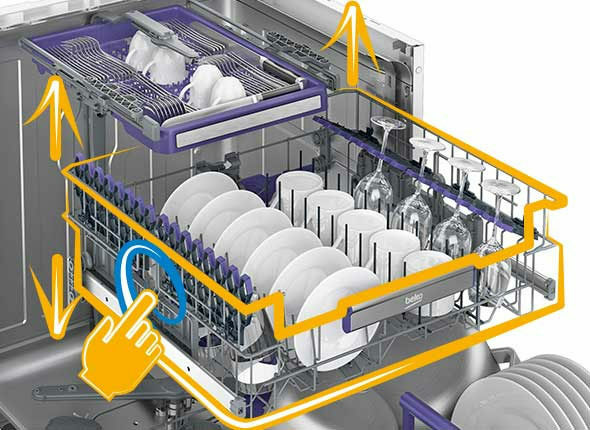 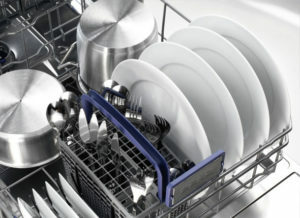 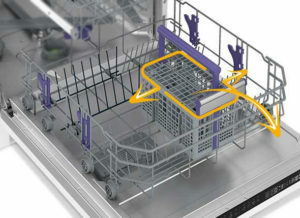 Flexible to your everyday needs, the upper basket’s height can be easily adjusted to make room for larger dishes in the bottom basket – helping you load your dishwasher more efficiently. 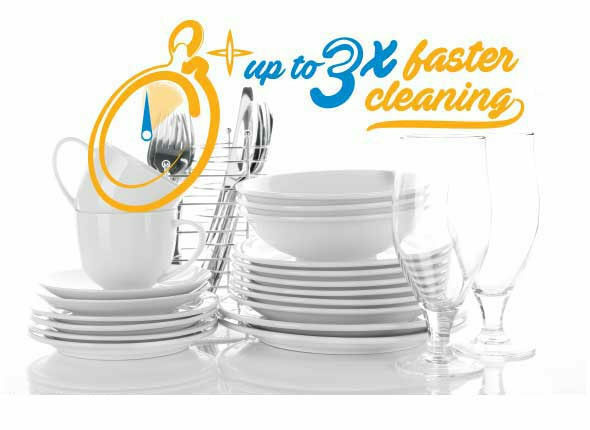 For easier and more flexible loading, the cutlery basket can be removed to create extra room for your larger dishes, pans and bowls.